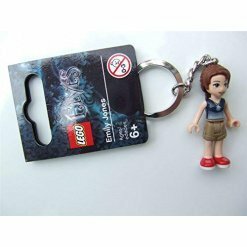 LEGO is such a popular item that it is now branching out into other areas apart from the traditional Minifigures and sets. 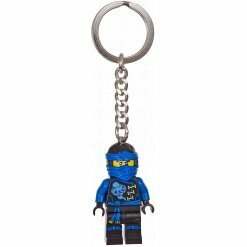 So much so, that LEGO can now be carried around on your keys as many of the popular Minifigure products are available in a key ring. 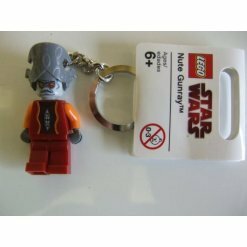 The majority of the key rings that we supply at The Minifigure Store are characters from popular Minifigure themes such as Star Wars, LEGO City, Marvel and more. 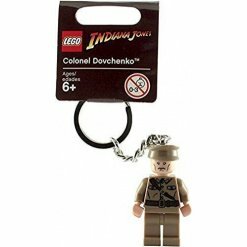 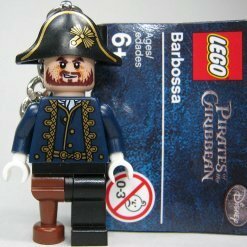 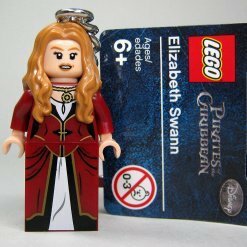 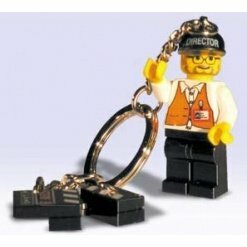 The key rings are exactly the same as a normal Minifigures other than the key ring attached to the head of each figure. 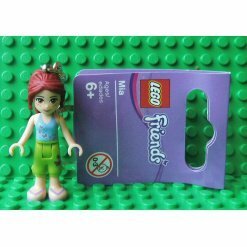 Legs, arms and hands move exactly as they would on a normal Minifigure product, although the figures cannot be taken apart like the traditional Minifigures. 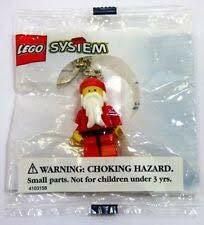 Never leave your home again without a piece of LEGO. 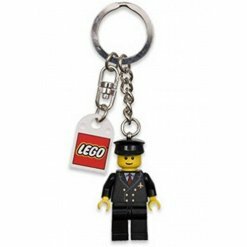 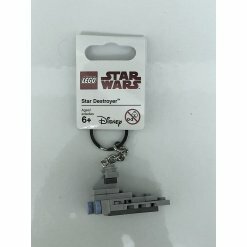 Not only are they great for those mad about LEGO, the key rings are great for easily identifying your keys or bag as they can be attached as a bag charm too. 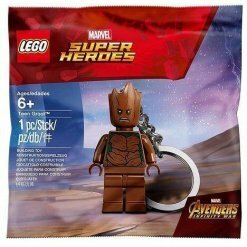 They make a great gift not just for kids but grown-ups too and as they are available in so many different themes, there’s no reason why you can’t find a Minifigure to suit even the most hard to please recipient. 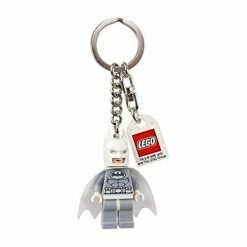 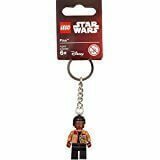 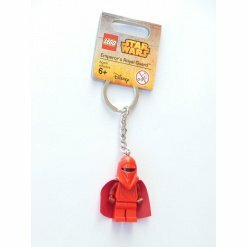 We stock a whole range of key rings including characters from Star Wars, The LEGO Movie, the DC Comic Book range and more as well as traditional LEGO blocks engraved with the text of your choice! 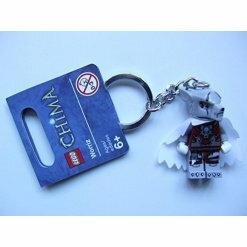 If you are looking for a gift with a difference this year, why not choose a LEGO key ring? 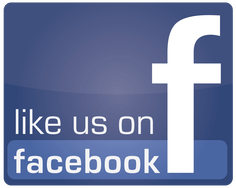 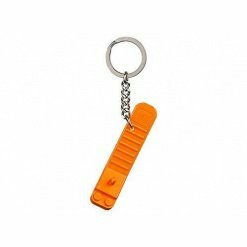 They are affordable, practical and great for adults or the kid’s schoolbag or house key. 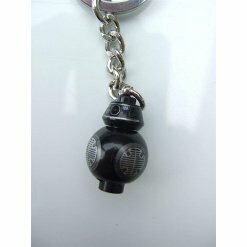 Maybe you want to start a key ring collection? 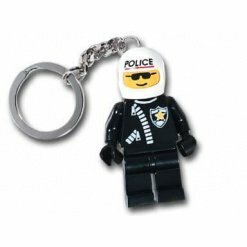 The Minifigure Store is the perfect place to start.